Florence Kasumba can still remember when she got a call from her agent telling her that she had gotten that clandestine role, which she had auditioned for. With her statuesque look and martial arts training, the audition earned her the role of Ayo, who is part of a squad of strong fierce women who serve as the personal security force to the King and royal family. 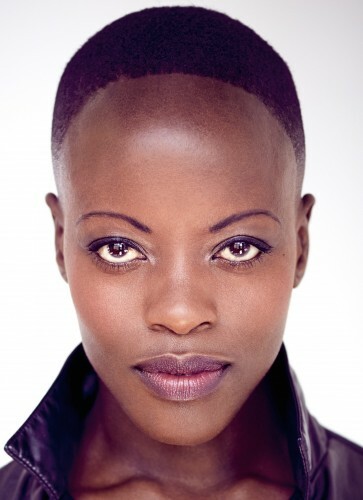 Although, Kasumba initially only signed on for “Captain America: Civil War,” she’s reprised the role of Ayo in two more Marvel movies, “Black Panther,” which releases on DVD later this month and “Avengers: Infinity War,” which is currently out in theaters. Packed with bonus materials, the “Black Panther” DVD/Blu-ray” includes several deleted scenes, and a piece which focuses on the Dora Milaj, the female warriors of Wakanda. 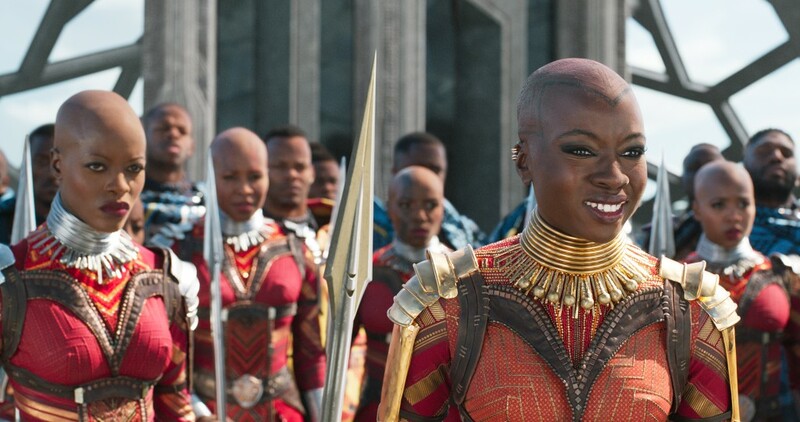 “When you film for such a long time, as we rehearsed for months before filming began, there’s a lot of stuff, especially stuff I haven’t been involved in and a lot of bonus material that I am curious to see,” says the actress who admits she has watched “Black Panther” several times – four to be precise. “My goal was always to play in musicals and while I was studying in Holland, I was cast in a movie and realized that I really liked both,” continues Kasumba who will voice Shenzi in the live-action remake of “The Lion King,” which releases next year. She’s excelled at playing the tough, stylish female and her canon is well stocked with empowered female roles, and if there is one role Kasumba would love to play, it would be that of the best friend. “Black Panther” releases on Blu-ray and DVD May 15.